James Bond des Picardiers is a splendid Picard fawn charbonne. He's the puppy we decide to keep from our first litter because of his excellent conformation and great temperament. 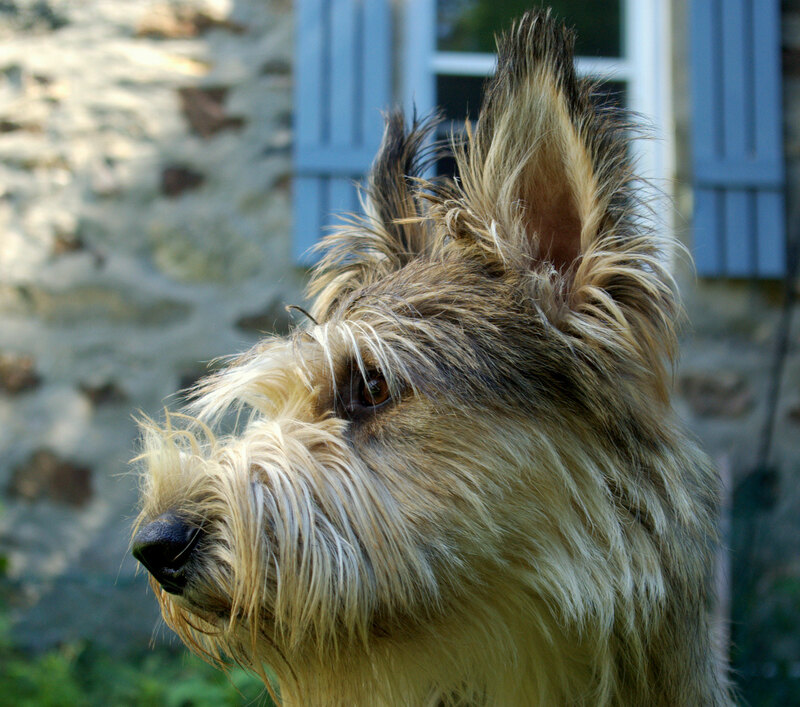 He is the son of Édouard de la Picardie and CAN CH Hally Berry du Clos d'Aria. 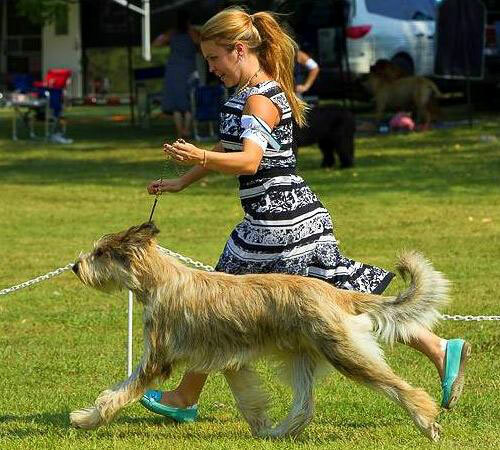 James started is a conformation CKC champion. He's a proud dog and it shows in the ring. James is a proud dog and it shows in the ring! 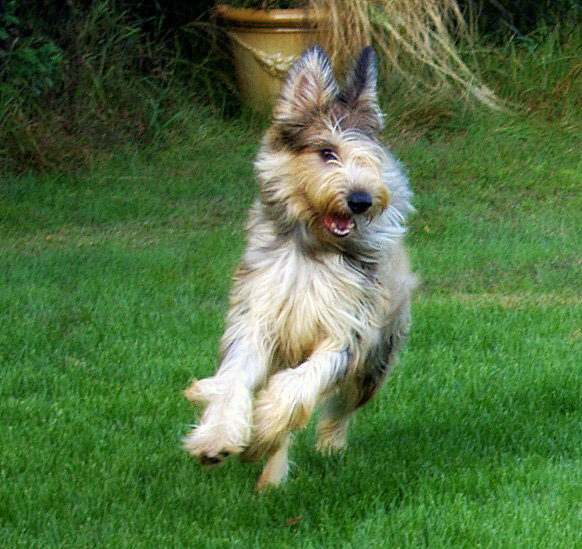 James is the most happy dog, always! He is very affectionate, charming, playful and obedient. James did very well in kindergarden and basic obedience. James Bond has been tested for his hips and eyes. His OFA hips rating is Good and he is exempt of any ocular disease. James Bond's health testing is available here. James Bond's pedigree is available here. 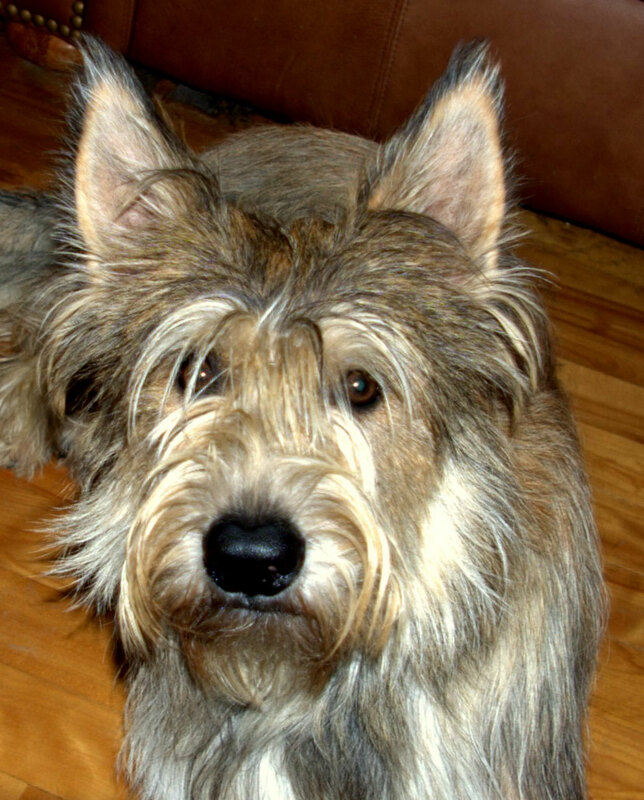 Please visit our Photo Album page to look at more photos of our beautiful Berger Picard! Nos chiens sont enregistrés au Club Canin Canadien. Our dogs are registered with the CKC. Nous sommes heureux d'être aussi membres du club national de race, le Berger Picard Club Canada. 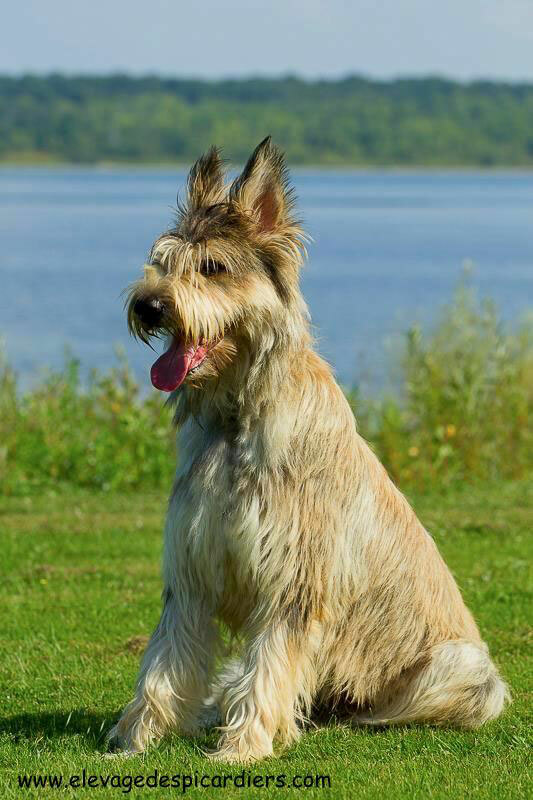 We are also pleased to be a member of the National Breed Club: Berger Picard Club Canada. Nous sommes aussi membre du club français Les Amis du Berger Picard. 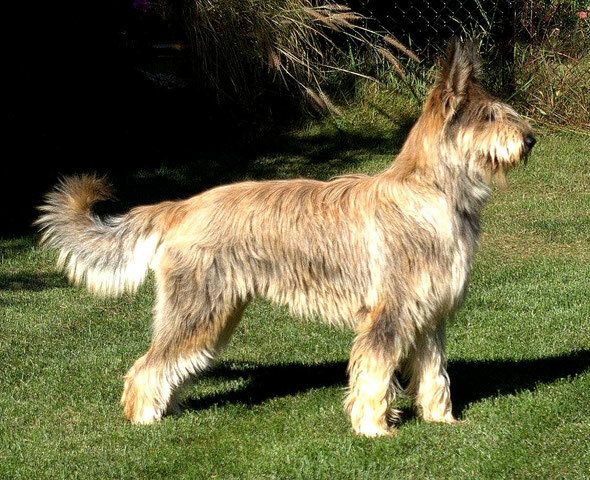 We are also a proud member of the French Club Les Amis du Berger Picard.